Rocket Recordings has amassed an impressive international roster to the extent that it has becomes something of a one label rainbow nation giving welcome exposure to class acts from all over Europe, possibly beyond. 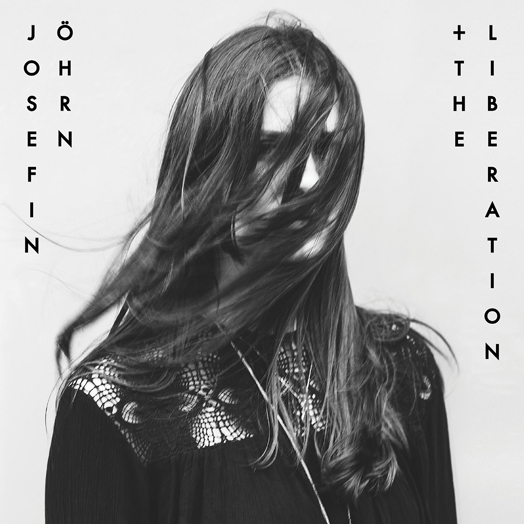 Repetitions is a split EP pitching Sweden’s Josefin Ohrn and The Liberation with Russia’s Gnoomes. Ohrn was responsible for one of late 2015’s best albums, one which slipped under my radar due to its fag-end of the year appearance. The three tracks here comprise a psy-trance radio edit of live staple “Green Blue”, the motorik pop of “Lucid Sapphire” – which surely demands some mainstream radio playlist attention and, in the true spirit of collaboration, a Gnoomes remix of an earlier single release “Take Me Beyond”. If Follakzoid were to employ a frontwoman and make a pitch for more mainstream acceptance they could do a lot, lot worse than sound like this. 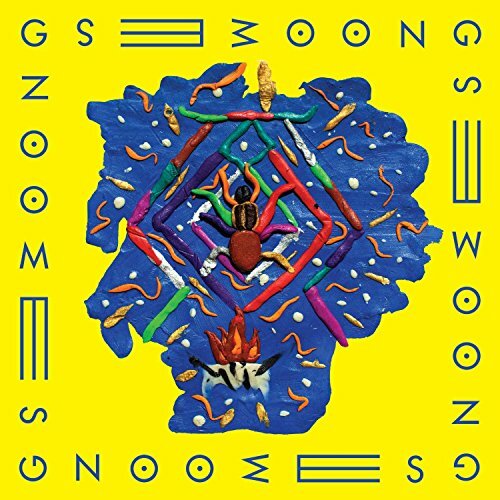 Gnoomes too feature reworkings of familiar tracks, in their case “Myriads of Bees” reinterprets “Myriads” from the album while the version of “Roadhouse” is a Radio Edit signalling commercial intent. It’s all very floaty and rather catchy and upbeat. There are strong traces of turn of the 90s, psychedelic re-enactment society (Stone Roses) as it skips along nicely but with an added ethereal quality, rounding off with a trace-likere mix of “Roadhouse” which bears little resemblance to the parent track as if that really matters (hell that’s what remixes do). The effect must be a bit like walking on air. Both bands play Liverpool Psych Fest this year and on this evidence you’d be unwise to miss them.